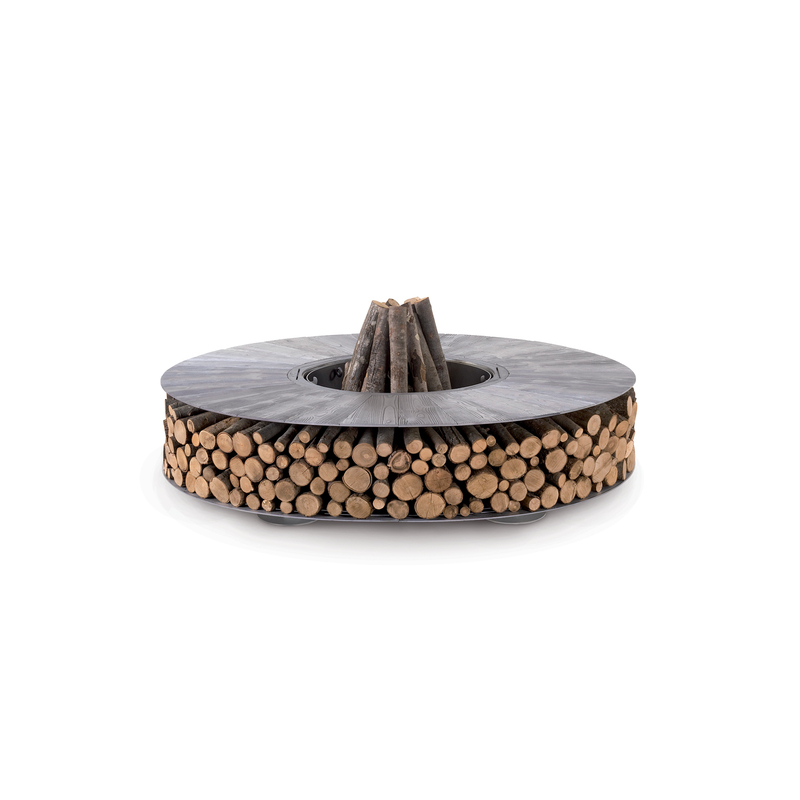 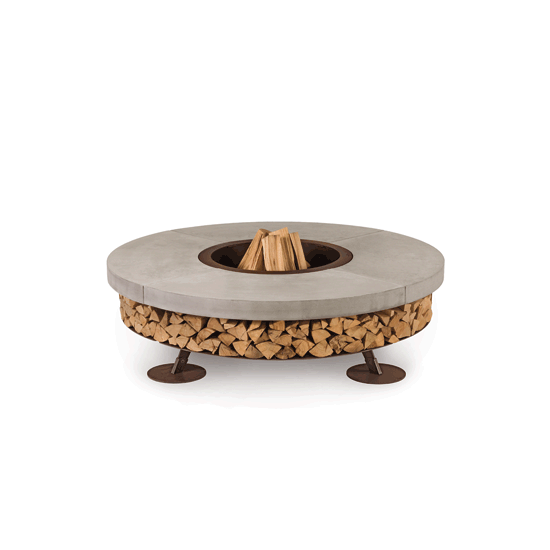 Discolo is a wood-burning outdoor fire pit.  Flexibility of use and restrained size are its main features. 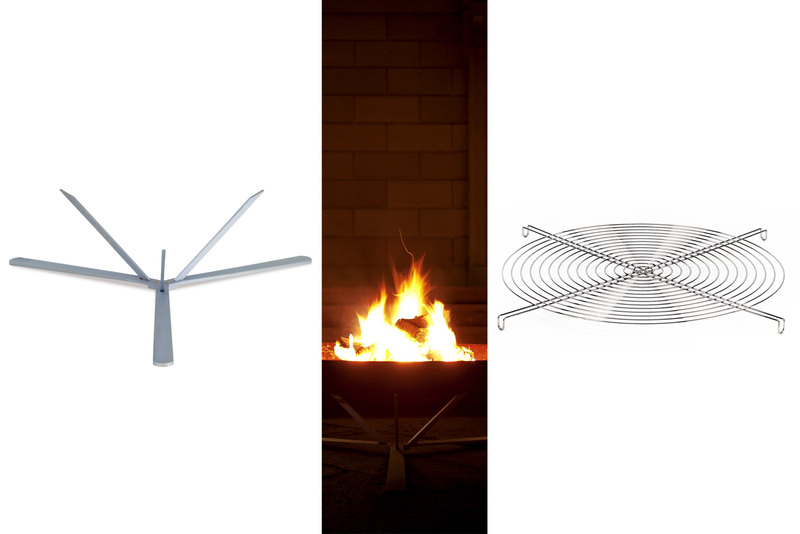 With its convenient accessories (grill kit, tripod & carry bag), Discolo allows you to have a fire pit or bbq wherever you like, creating striking atmospheres anywhere. 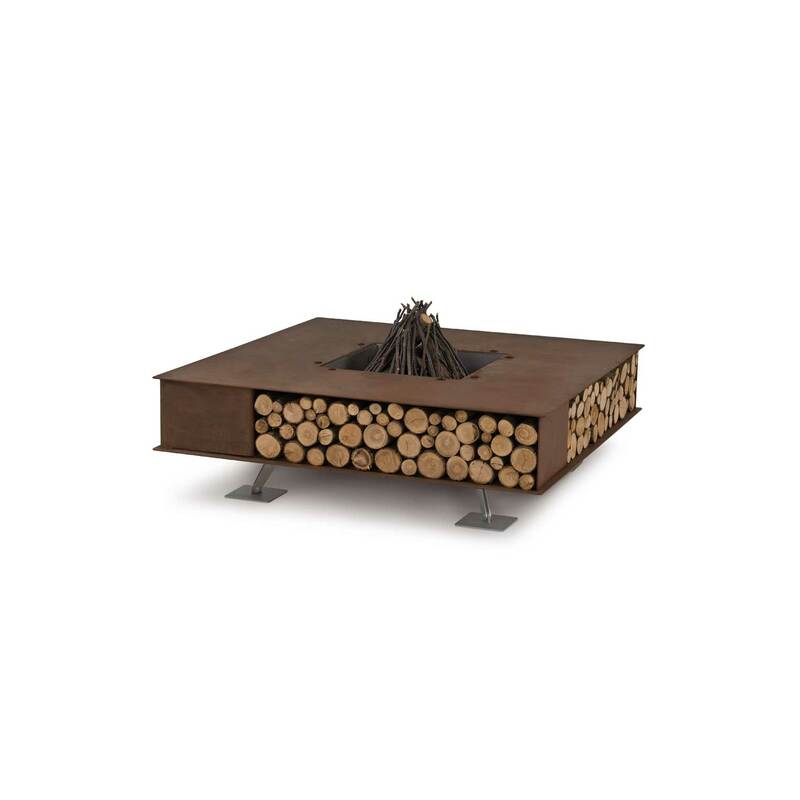 With the dedicated stainless steel grill kit (sold separately) the fire pit can also be used as a barbecue.t.